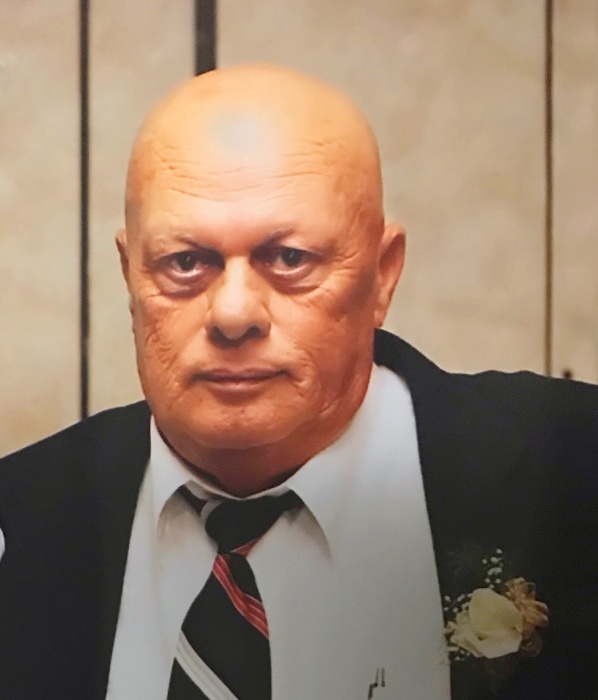 Mohammed H. Qutob, fondly known as Richard, AKA Uncle Richie, passed away peacefully on Monday, February 4th, 2019 at the age of 79. He was a long-time resident of Sacramento, CA, but had roots in Alameda and the Bay Area for over 50 years. Richard migrated to United States from Amman Jordan in 1956 following his elder brother Sam Qutob in the pursuit of the American Dream. Like any success story, their road was paved with trials and occasional failures, but they never tired, and they never surrendered. Working side-by-side and with the support of other siblings that also followed, they created a family business that would eventually support two generations of Qutobs. Richard was a joy to be around and was the heart of any social gathering. He had a parable for almost every situation and often provided the most refreshing wisdom when you needed it the most. He adored Middle Eastern food followed by sweet Turkish Coffee and loved to cook, but his nieces and nephews will always remember him most for his BBQ. He leaves us with a hole that won’t easily be filled, but we are all comforted by the thought of him reunited with his beloved elder siblings, Adnan, Sam, Daad, and Nahil. Richard is survived by his wife and daughter, Patricia Qutob and Lori Anjola respectively, and siblings David, Hala, and Maha Qutob.